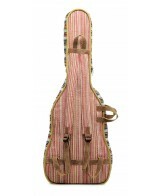 The stylish guitar cases are made in hundred percent Handloom fabric with padding to ensure safety. 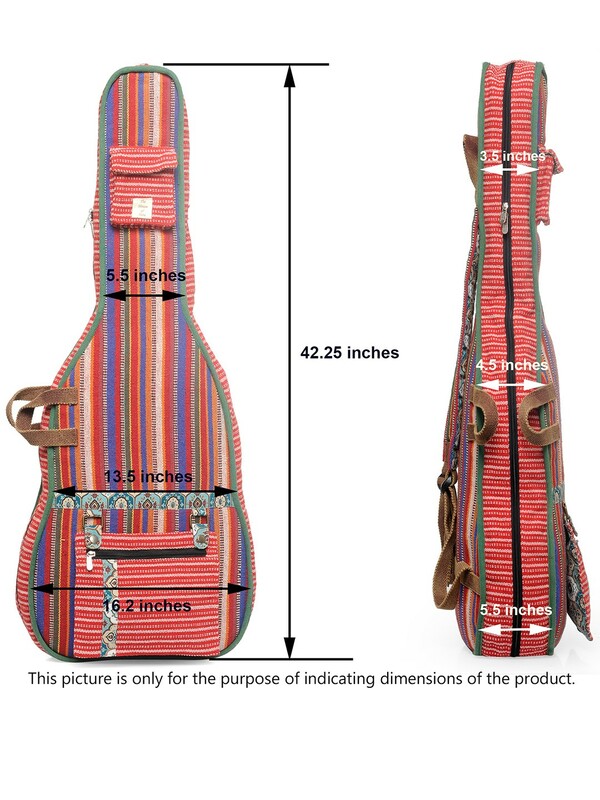 Made to fit most sizes of Acoustic guitars. 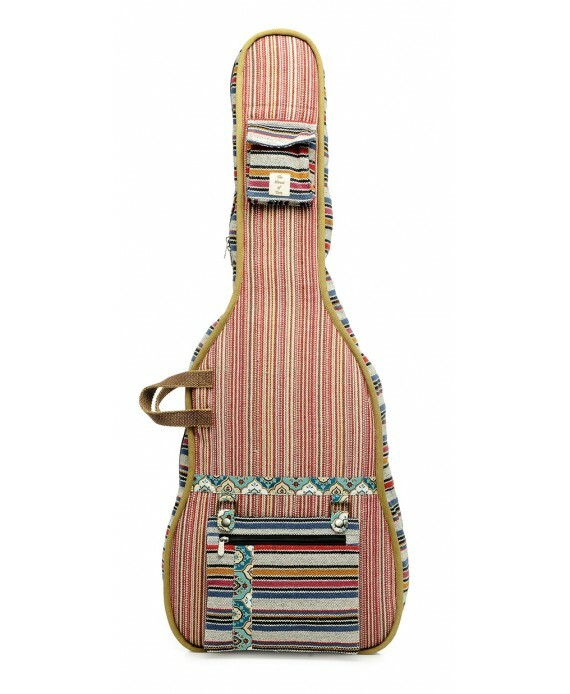 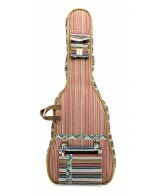 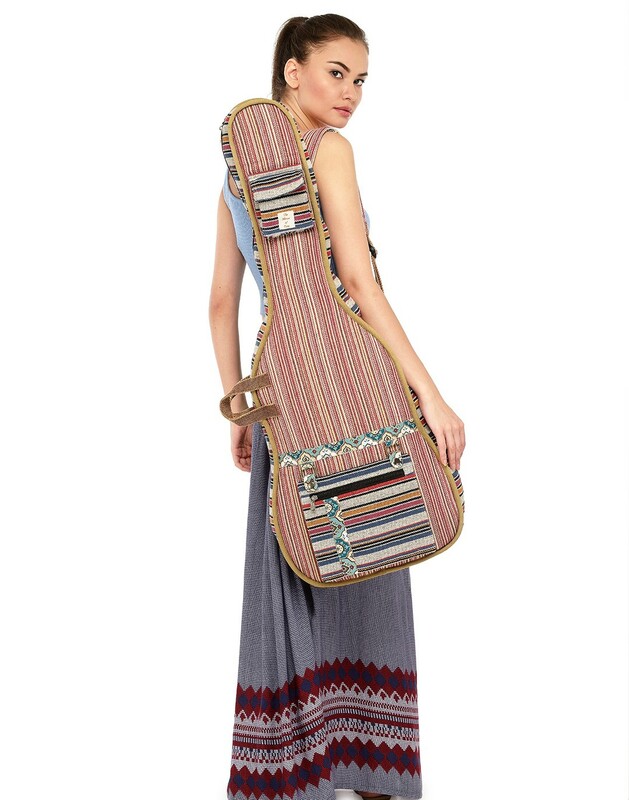 The stylish guitar cases are made in hundred percent Handloom fabric. 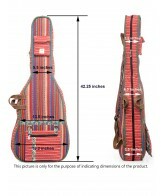 Made to fit most sizes of Acoustic guitars. 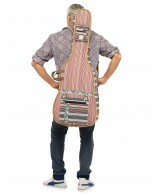 Padded on both sides (front and back) and are also provided with padding at the base. 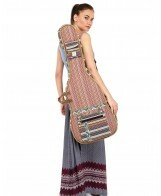 It has a removable large front pocket to fit the accessories. 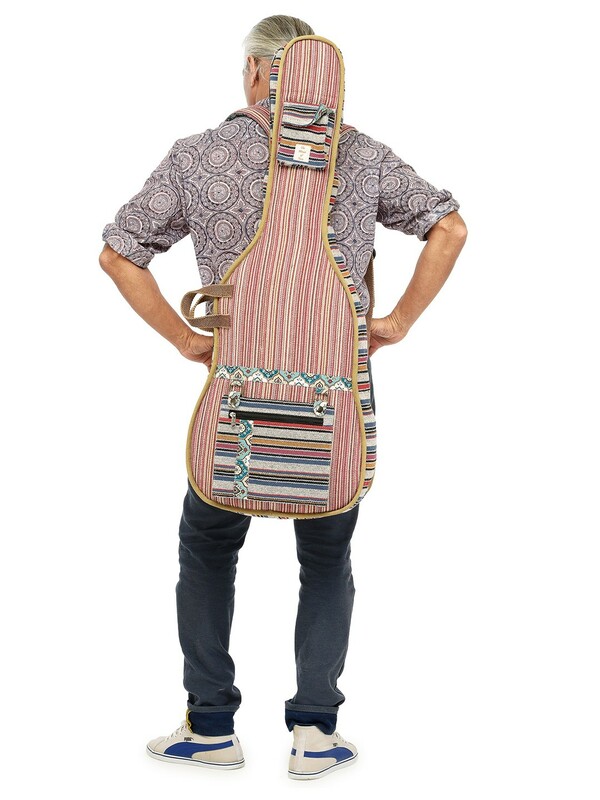 It also has a small pocket for guitar picks and capo. 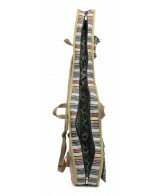 It has a well padded shoulder strap for ease in carrying. 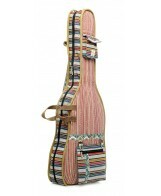 Has an attractive printed cotton lining.